It is the largest collegiate regatta in the United States, with participants from more than 100 colleges and universities. 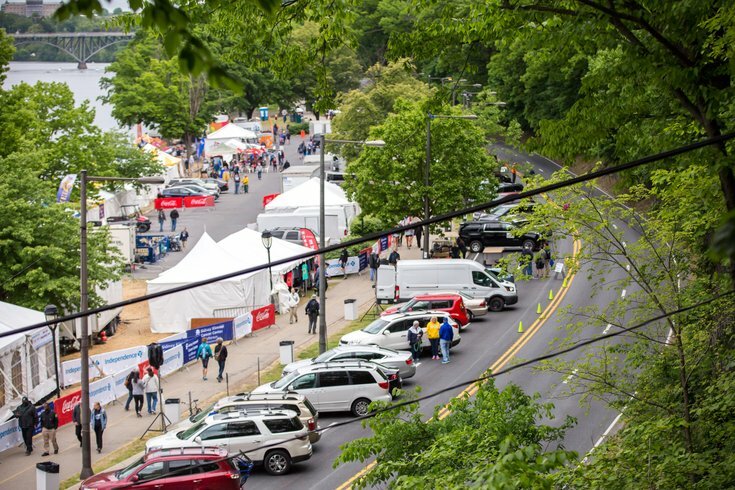 The 2018 Jefferson Dad Vail Regatta kicks off Friday, May 11, and continues through Saturday, bringing more than 100 collegiate crew teams to the area – and some road closures. Starting Thursday, May 10, at 10 a.m., the roughly 1.5 mile stretch of Kelly Drive between Strawberry Mansion Drive to Fountain Green Drive will be closed to traffic. This closure will be in effect through Saturday at 8 p.m.
Cars travel toward and away from Center City will be detoured to Reservoir Drive. The Schuylkill Expressway can be used as an alternate route now through Saturday; Martin Luther King Drive will be open Thursday and Friday but closed Saturday. Check out PhillyVoice’s full details on the upcoming competition here.